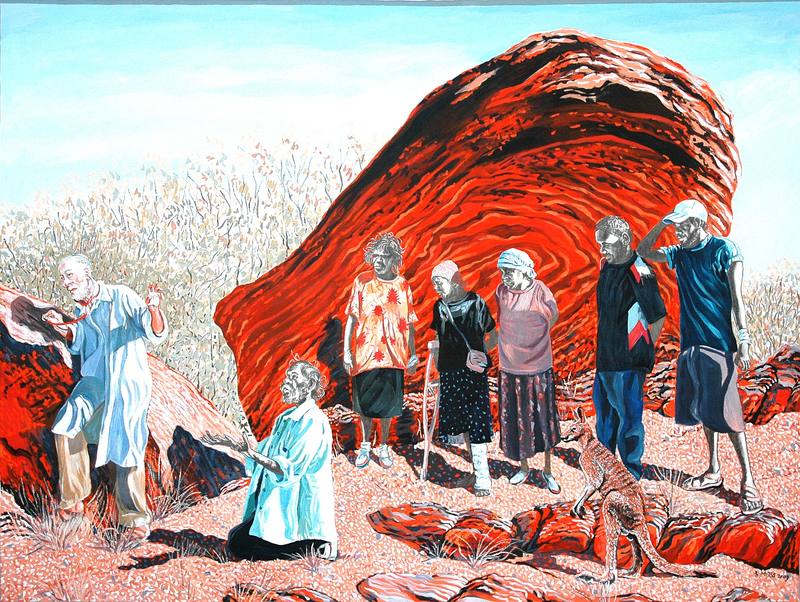 Rod Moss « Central Australian Art Society Inc.
Rod Moss is a writer and painter living in Alice since the early 1980s. 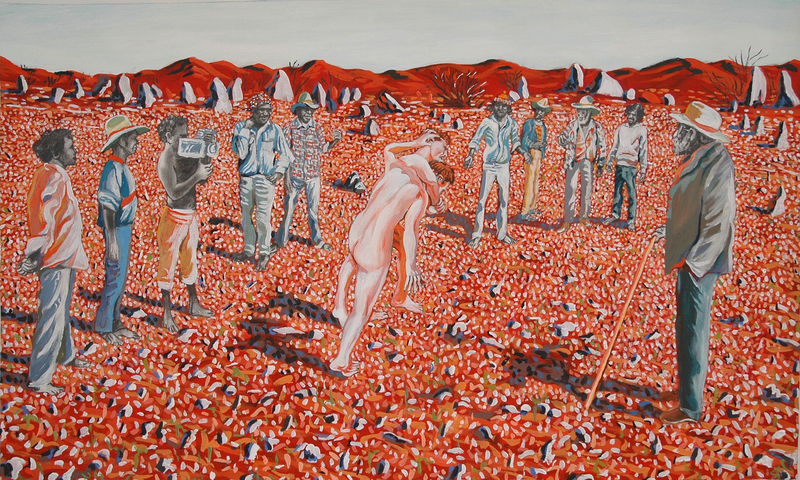 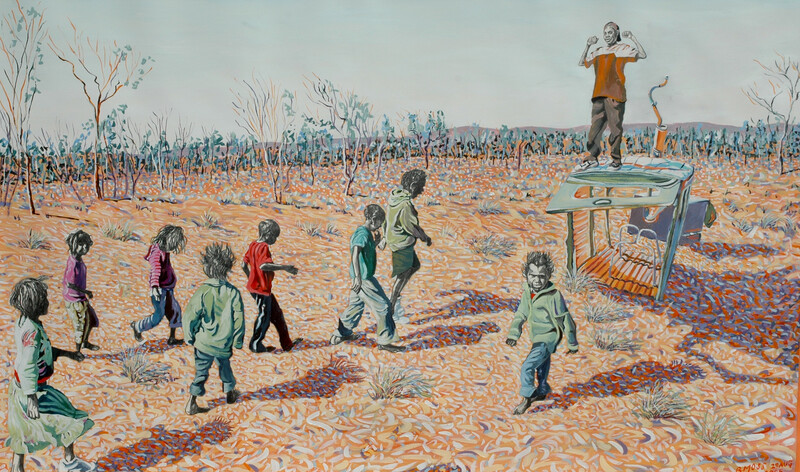 His work expresses interaction between the Traditional Owners of Alice, the Eastern Arrernte and himself. 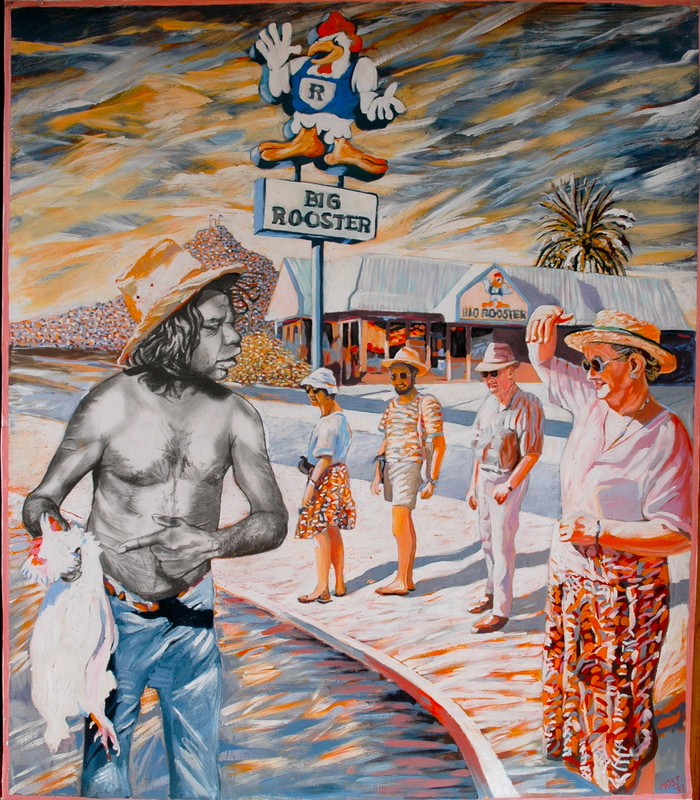 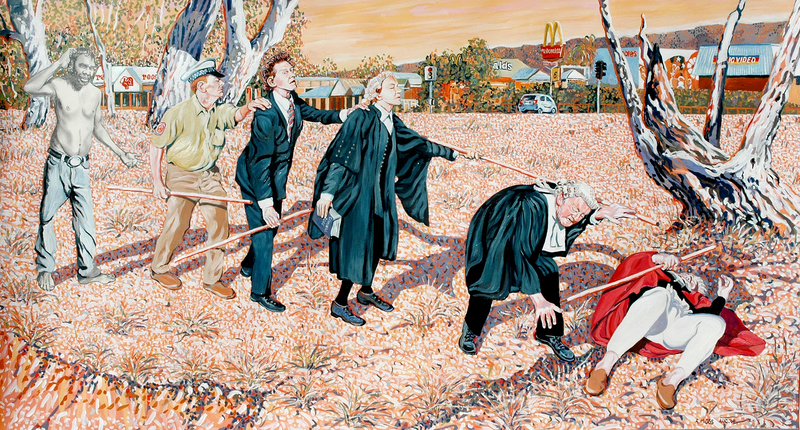 His work is exhibited in Alice,and regularly in Melbourne at Uber Gallery and Brisbane at Fireworks.